Exploring space is about being able to handle the unknown. 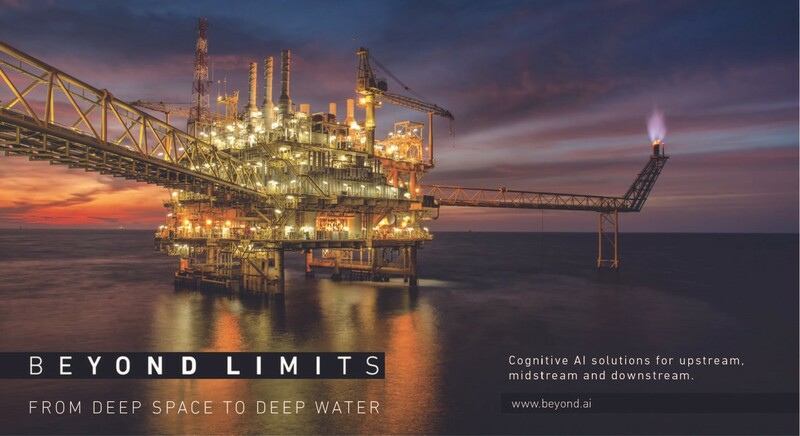 Real-world, industrial-grade AI needs to do the same to handle business issues at scale, across different industries — that’s exactly what we’re doing at Beyond Limits. Some tech optimists believe AI could create a world where human abilities are amplified as machines help mankind process, analyze, and evaluate the abundance of data that creates today’s world, allowing humans to spend more time engaged in high-level thinking, creativity, and decision-making — one day it may even become our friends and companions. One of the big highlights for me is that we’ve proved that our cognitive approach works for very tough and demanding industrial applications. Our unique approach to AI unifies both Numeric approaches (machine learning & deep learning) with Symbolic logic to create cognitive reasoning capability to handle complex industrial problems where actionable intelligence is required. 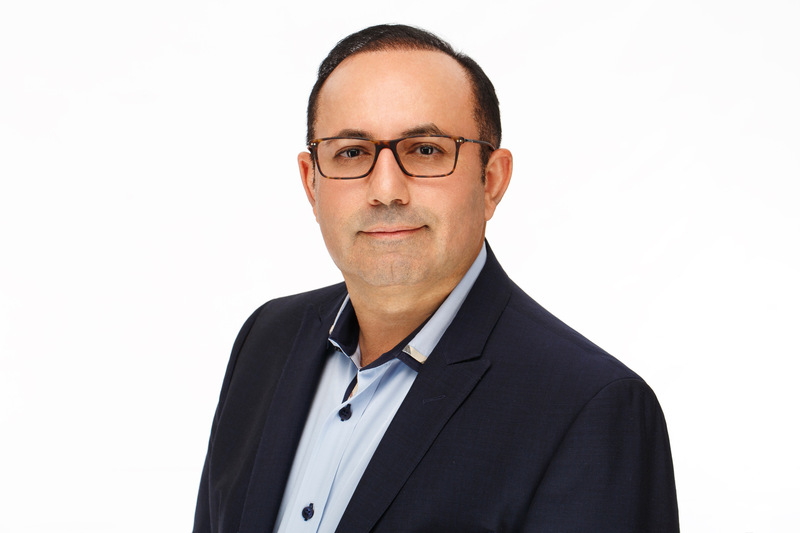 I am proud to say with this approach, we have been able to demonstrate cognitive intelligence and win many opportunities including top 10 global companies. In one opportunity, we were the fourth AI company to be engaged. But where the others — famous names in technology — hadn’t panned out, we won the business and proved that our methods work. What we said we could do, we did. We won the opportunity, but more than that, the ultimate compliment was when our customer decided to become our strategic investor. On the horizon in the next five years is having AI systems talk to each other. We think that connected intelligence — having cognitive agents talk to each other — is going to be the wave of the future. Possibly the “holy grail in AI”. Hive mind systems globally capture domain knowledge and disseminate it across all sectors, cross pollinating prior experiences to solve problems. Employing a data-driven network effect, hive mind intelligence amplifies the knowledge, wisdom, and intuitions of human populations, creating “Artificial Experts” that can answer questions, make predictions, and generate insights that are far more accurate than the individuals could produce on their own. Beyond Limits will be a pioneer in developing what we call The Cognitive Corporation.